Japanese telecom and internet conglomerate SoftBank is in discussions to invest around $200-250 million (Rs 1,288-1,610 crore) in homegrown food delivery platform Swiggy, according to a media report. Chinese investment firm Tencent, internet giant Alibaba and Indian e-commerce major Flipkart are also in investment talks with the three-year-old food delivery startup, The Economic Times reported. 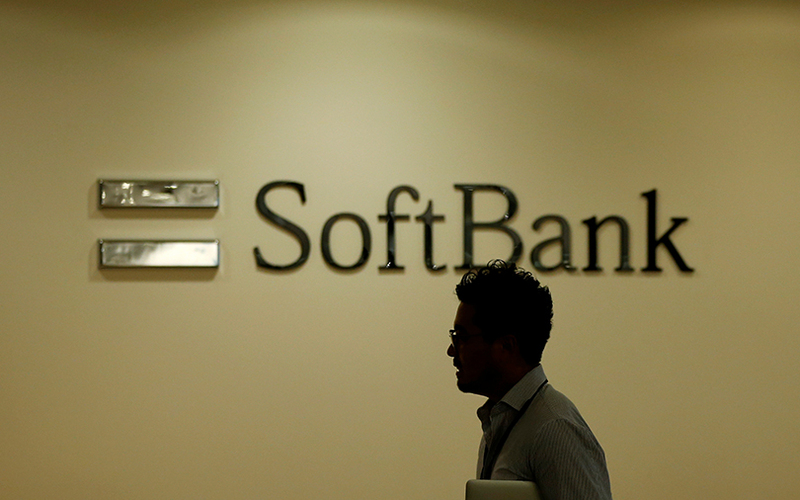 Citing three unnamed persons, the report said SoftBank may invest about $200-250 million for a significant minority stake in Swiggy. The proposed investment, if materialises, would involve a pre-money valuation of $600-650 million. Alibaba is exploring a possible investment in the firm along with its financial-services affiliate Ant Financial, the report said. However, a person privy to the development told VCCircle that Flipkart is unlikely to invest in the food ordering company. “Swiggy garners continuous interest from investors due to our market leadership position, strong growth and financial performance. We remain focussed on delivering exceptional value to consumers, and will comment on fundraising at the opportune time,” said a company spokesperson. Alibaba’s earlier attempts to orchestrate a merger between Zomato and Swiggy, two of India’s largest food ordering platforms, failed to materialise due to differences in business alignment and valuation metrics, the financial daily had reported earlier this month. Another media report a fortnight ago had suggested that Flipkart and Tencent are exploring options to co-invest $100 million in Swiggy. Swiggy, which is one of the significantly funded startups in the food-tech space, has raised about $155.5 million so far. In May, it raised $80 million in a Series E round led by South African technology conglomerate Naspers. Swiggy is also backed by Accel India, SAIF Partners India, Bessemer Venture Partners, Harmony Partners and Norwest Venture Partners. Bundl Technologies Pvt. Ltd, which runs Swiggy, clocked revenues of Rs 133 crore in the financial year ended 31 March 2017, a six-fold increase from Rs 20 crore in the previous year. Its losses, however, widened to Rs 205 crore in FY17 compared with Rs 137 crore in the previous year. Total expenditure, too, surged to Rs 345 crore from Rs 157 crore in FY16. Meanwhile, Zomato is reportedly raising $200 million from Chinese e-tailing giant Alibaba. It had last raised $60 million (then Rs 390 crore) from Singapore state investment firm Temasek and existing investor Vy Capital in September 2015. Zomato had narrowed its losses to Rs 389 crore in 2016-17 from Rs 590.1 crore a year before, according to the annual report of its largest shareholder Info Edge (India) Ltd. The company posted revenues of Rs 332.3 crore, up 81% from Rs 183.9 crore in 2015-16.